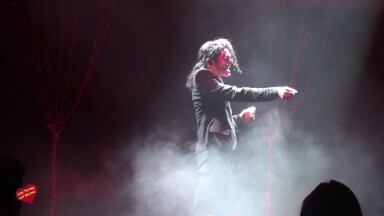 The event went with a spectacular setting worthy of the king of pop as his classic songs were played in his honour with voice and dancing sequences alike. Knowing a man enough to carry his legacy is something few people manage to do, Gus Jackson as he states his artistic name, moves on to the level of the King of Pop, working as his double and moving around the likes of his voice, movements and amazing style all over the world. Located in San Roque of Cadiz, Spain, the Casino Admiral is one of the most important gambling venues of the Costa del Sol and host to some of the most emblematic events that the locals and visitors are able to witness. 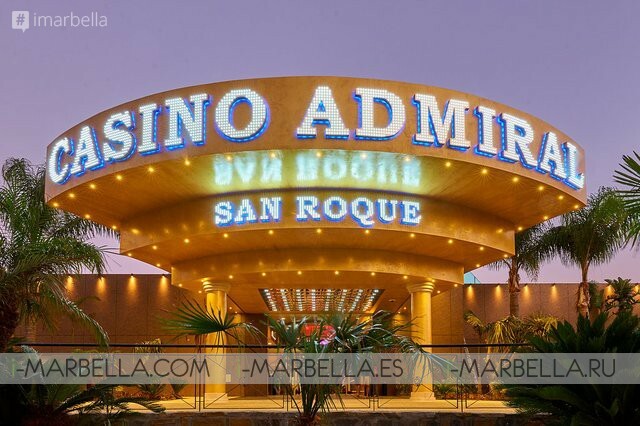 With an amazingly fine location and services as gambling facilities, event planning and displaying, space and tapas bar, the Casino Admiral San Roque is a point of reference for those who come to play their best hand in Costa del Sol.